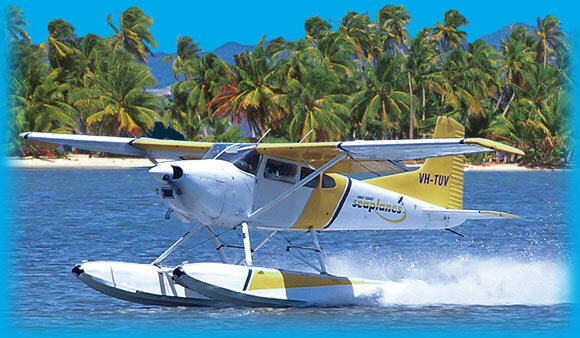 Gold Coast Seaplanes are well known for providing the best value for money scenic flights available on the Gold Coast and offer a wide range of scenic flights and day-trips to cater for every desire. This is an alternative way to view this spectacular and fascinating area and experience the unique thrill of taking off and landing on water. Our seaplanes are a common sight in the skies above Surfers Paradise and you can watch them operating from the Broadwater just in front of the main Southport shopping area.